Amelia Dyer was born in 1837, during the Victorian era, in Pyle March—a tiny village just east of Bristol. She was the youngest of five children. Her father, Samuel Hobley was a shoe marker so the family had means. He paid for Amelia to go to school in a time when only a quarter of children had this privilege. Amelia loved literature and wrote poems but at an early age her world was shaken. 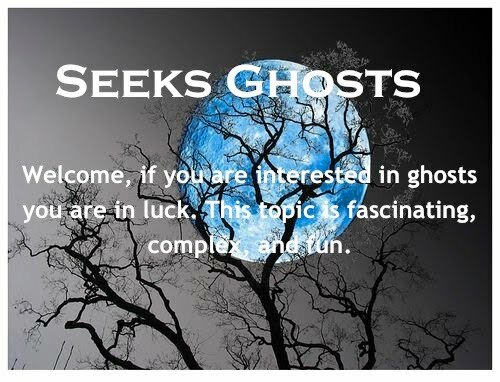 Her mother, Sarah Weymouth Hobley became mentally ill after suffering from typhus fever. Young Amelia watched her mother’s seizures and outbursts until her death in 1848. Her slow horrific death had a long lasting affect on Amelia—she was sometimes called upon to provide care for a mother that was slowly losing her mind. This early trauma skewed Amelia’s emotional responses for the rest of her life. After her mother’s death Amelia was sent to live with an aunt and started an apprenticeship with a corset maker, a job she did until her father’s death in 1859. 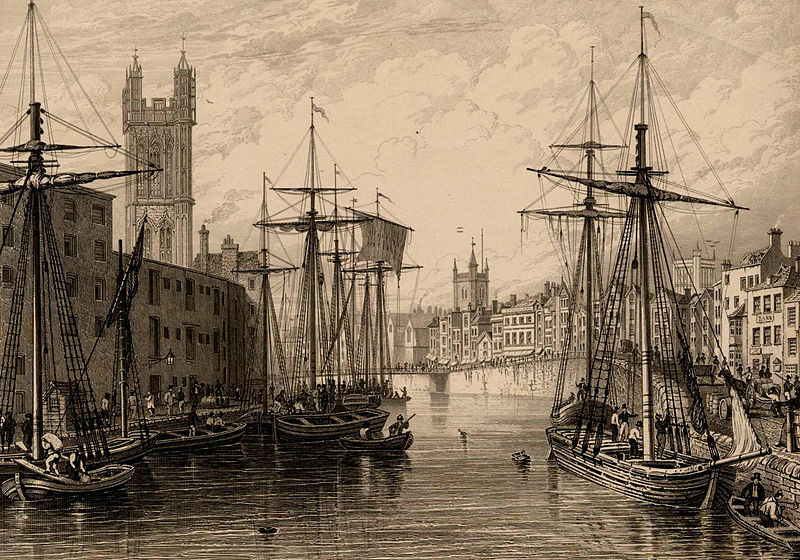 Two years later, at the age or 24, Amelia broke off all ties with her family and moved to Bristol where she married George Thomas who at the age of 59 was 35 years her senior. After her marriage, Amelia trained as a nurse and midwife at Bristol Royal Infirmary. In this era nurses where not trained to be caring or merciful instead they were expected to be strong and “emotionless” with their patients. Amelia was a natural. However, when she became pregnant she was no longer allowed to work. At this time, Ellen Dane was a boarder in Amelia’s home. Dane was a midwife who was a baby farmer on the “shady side.” Amelia observed that it was a lucrative profession if done right. 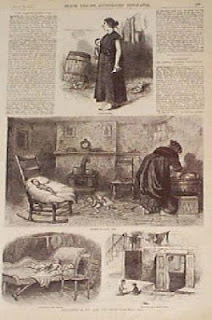 Dane provided housing for women who became pregnant out of wedlock—she provided them with a place to hide from societies’ eyes, which condemned them for immorality. She would then take a once-off fee from these woman and either adopt out or kill their babies through malnutrition. Amelia being a midwife, felt this business was ideal, despite the risk. She felt it would be an easy way to make money. Her husband George died in 1869 leaving her with a child to support. She made two cold decisions that changed the course of her life forever. Dane under suspicion by the police fled to America and Amelia took over her business. Amelia, like Dane, provided a place for unwed mothers when they began to show. Once they had their babies she then firmly took control. Her education and charm lulled these women into trusting her. She like Dane demanded an upfront, once-off fee of £5-10 to have the babies supposedly adopted out, which cut down on the number of mothers returning to check on their children. She did this not for the child’s welfare but to secure more profit. 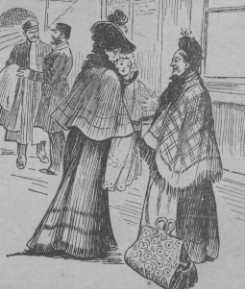 She began to advertise her services in newspapers. Two advertisements Amelia placed in newspapers. Amelia like many baby farmers subjected her charges to persistent underfeeding—for the fees she received rarely paid for ongoing food. This resulted in these babies starving to death. 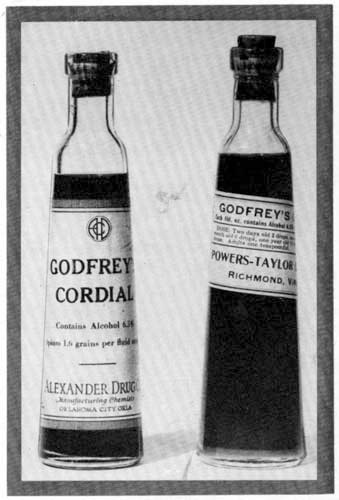 A common practice at the time was to use an over the counter medicine known as Godfrey’s Cordial, also known as Mother’s Friend. This syrup was given to children and infants in the late 18th and early 19th centuries as a cure all—that helped with colic, jaundice and diarrhea. It also helped with excessive crying. And babies that were hungry cried a lot, which made them difficult to handle. So Amelia like other farmers used this laudanum syrup that contained harmful opiates--to quiet the babies down. Basically it put them into a dull state where they felt no hunger. Many babies died from overdoses but most died of starvation because this syrup was not a form of nourishment. Amelia quickly became used to making a tidy profit. Ironically, Amelia became addicted to this laudanum syrup herself—which exasperated her mood swings and put her in deep depressions even when she was not on the opiate. The other cold decision Amelia made at the time was to farm out her own daughter, Ellen Thomas. She didn’t want a child in her way as she traveled around to adopt babies and to avoid the authorities. In Part lll of Amelia Dyer:Britain’s Baby Butcher this cold-hearted woman becomes even more prolific and the authorities miss their first opportunity.